Our students spend 8 hours a day in our classrooms, and even though I’m not a parent, I can’t imagine not knowing what’s going on. 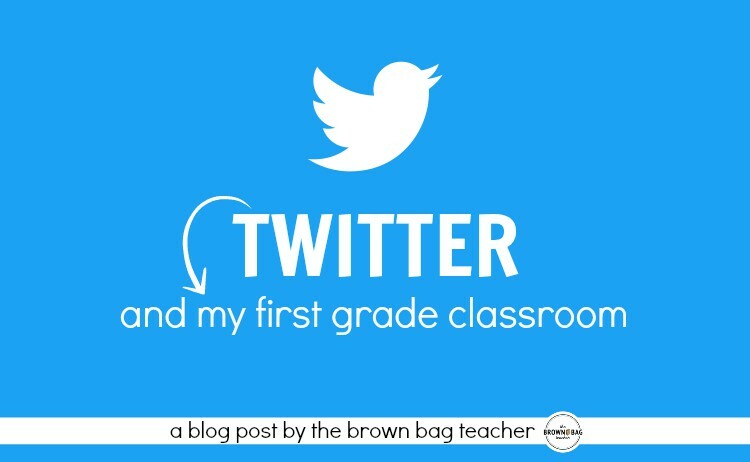 So from Weebly, to Twitter, to newsletters, to YouTube – I want families to be connected. The ‘hub’ that connects all my communication efforts is our Weebly Class Website. 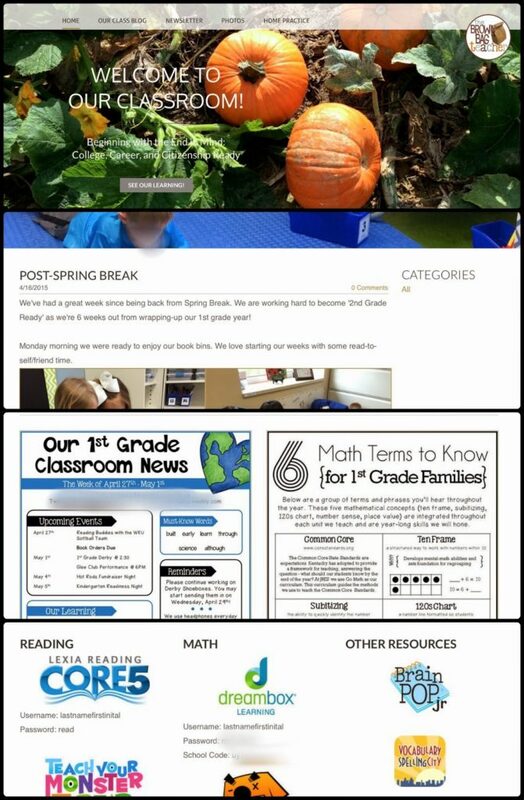 Using Weebly, I upload photos, update our class blog, keep parent resources (newsletters/math reference guides – both seen above), as well as, suggestions for at-home practice and linking district websites. Weebly for Educators is a free platform and it’s simple to use as it is based on drag-and-drop media (note the menu-bar on the left in the picture below). There is no coding or finagling involved! (Note – I do pay for the basic Weebly package so I’m able to access analytics on our website. I think the website is great but if families are not using it, it’s not worth the time to update it. Through this stats function, I’ve learned that an average of 15 unique visitors connect with our website each day. In a classroom with 23 families, that tells me a website is worth the effort!) 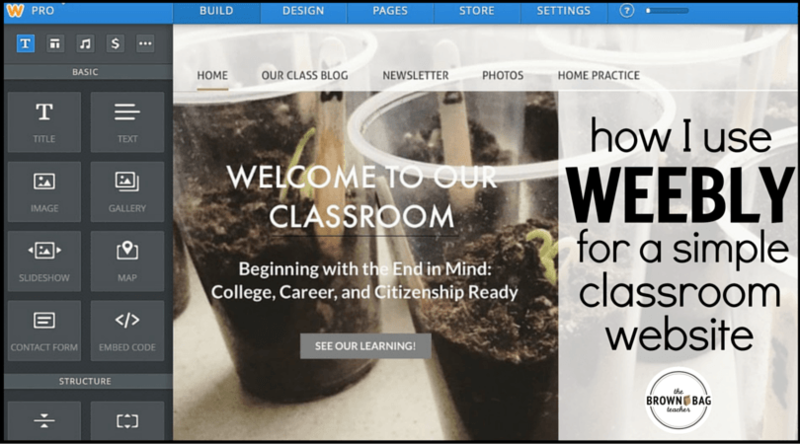 I’ve written an entire post about my Classroom Website and using Weebly that you can check-out here. As you saw above, I do send-out a weekly classroom newsletter. 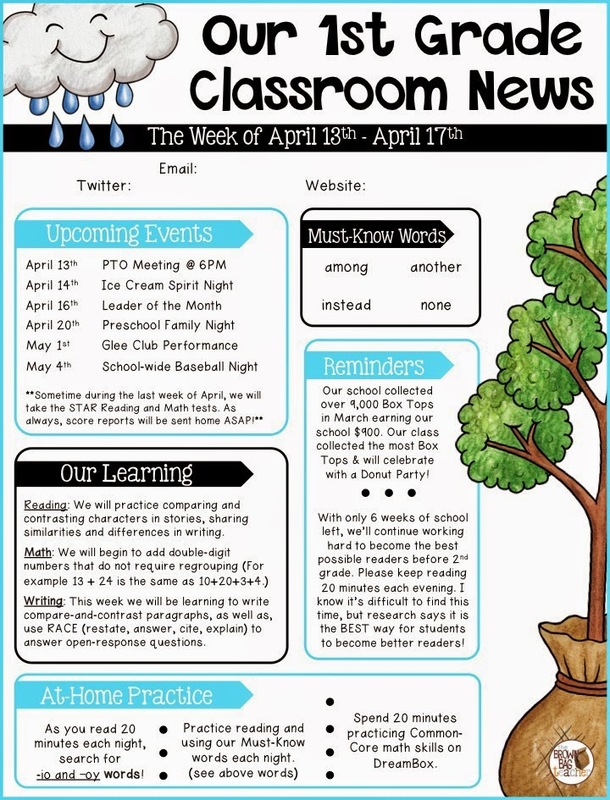 On our newsletter, I include upcoming dates, our high-frequency words for the week, our learning goals, and any reminders for families. At the beginning of the year, I asked parents to choose if they wanted an electronic or paper copy of the newsletter. I currently send out 17 e-newsletters (saved as a PDF), 6 paper newsletters (printed black and white), and put a JPEG of the newsletter on our classroom website so families always have easy-assess to it. 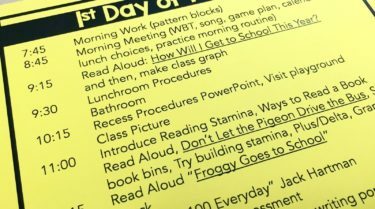 To keep families reading our classroom newsletter, I change out the template every 2 weeks or so. I try to keep the basic outline similar, so it’s recognizable but change out the color and theme. This helps keeps things fresh. You can snag these newsletter templates here. Remind texting has been an effective resource for joining these communication forces together. 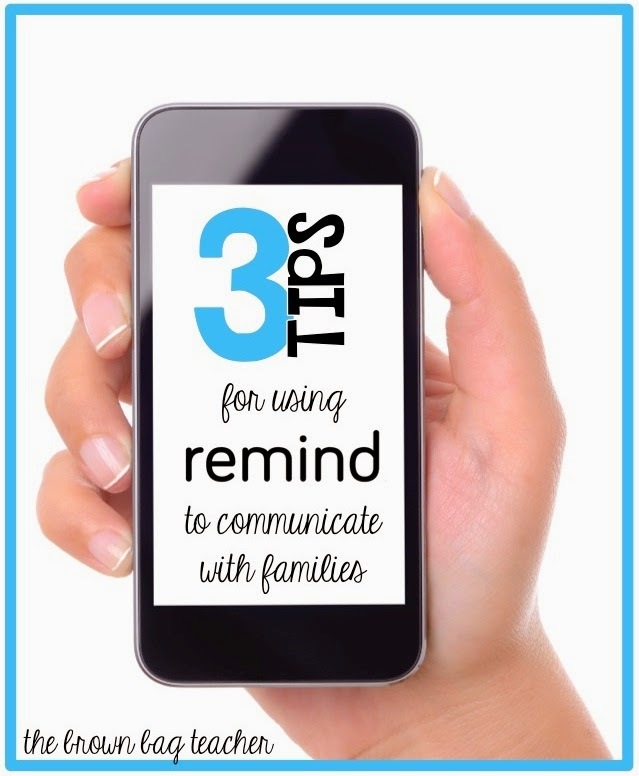 Remind offers teachers a FREE and safe way to send out information (texts, pictures, documents, links) to families. You don’t have phone numbers of those who sign-up for your class list and the subscribers don’t have your phone number. Rather, every time you send a message (via phone, iPad, or computer), they receive it! Here are my 3 top-tips for getting the most of your Remind texts! You can read more about how I use Remind and my tips for making the most of this FREE and safe communication venue here. 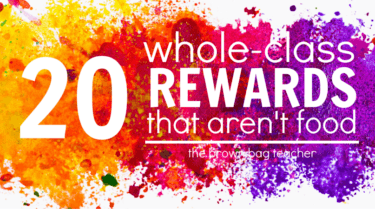 Bragging on students and their awesome work/behavior is an easy way to reach out to families. I love the opportunity to send a note home with students and share their accomplishment for the day! 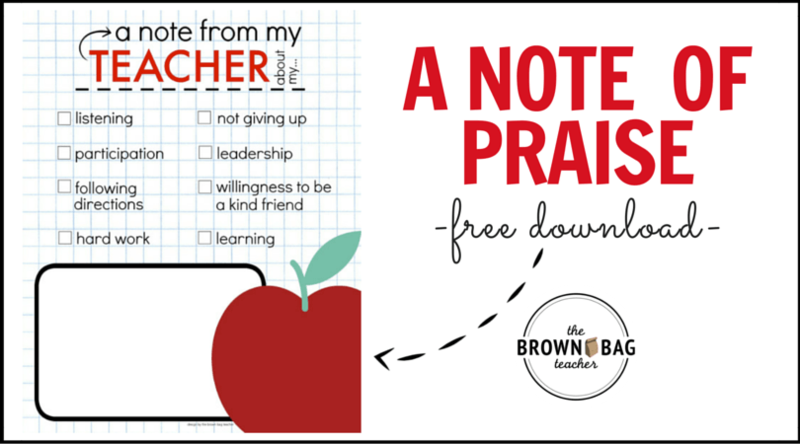 You can snag these free notes home in this blog post. Lastly, don’t forget the most tried-and-true form of communication: in-person conversations! 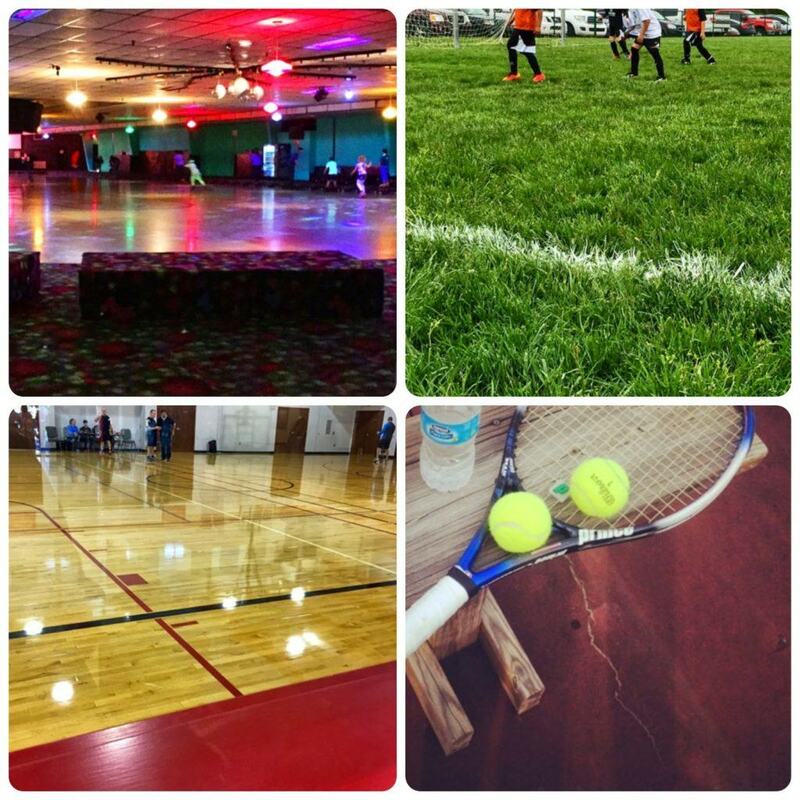 As each quarter begins, I ask families for a printed or email schedule of sporting events, recitals, church events, in which their child will be participating. I commit to going to at least 1 event for each student, and it makes a world of difference. 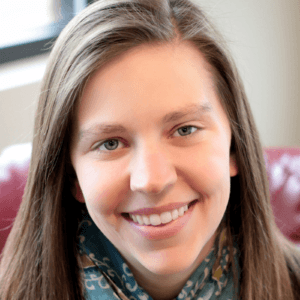 It tells families I am invested in their child’s life, it gives me a chance to learn about the family, it allows families to see me as a real-life person, and it gives me a great platform for making content connections and ‘hooking’ my students in learning. Plus, students LOVE have their own cheering section…Even in 5th grade, my students would light-up when they saw me in the crowd! We’ll, friends, that’s it for me today. 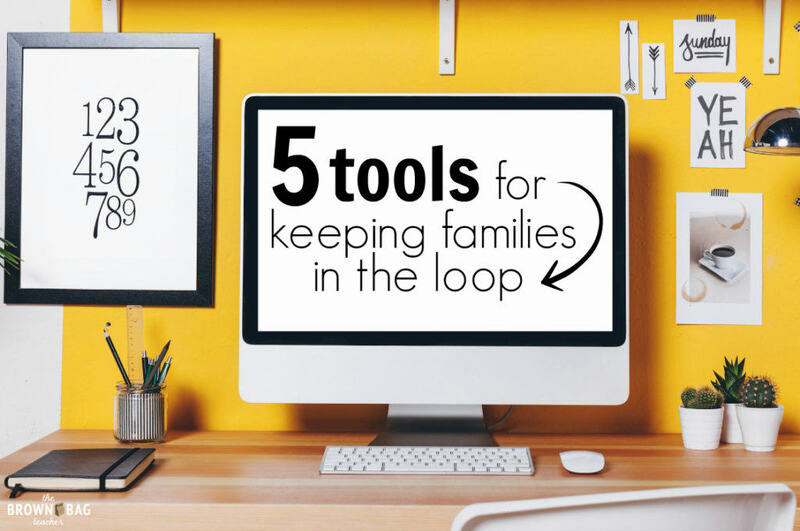 So, tell me – how do you keep families in the loop? Is there anything you’re hoping to try next year? Any ideas that have worked well for you? I’d love to hear them! I love that you go to your student's events! I am attending not one, but two plays this week for past students who have invited me to come back and watch them! 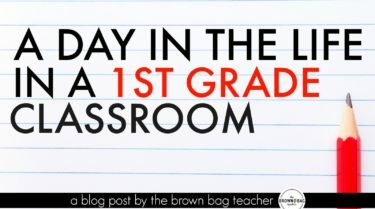 I love having this connection with students too!! I love your ideas!! 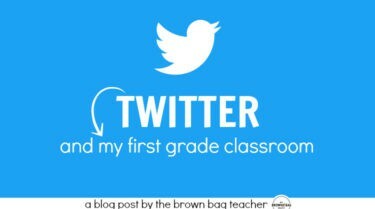 When you Tweet or maintain your site, do you share pictures of the kids freely, or do you not include their faces? I am addicted to your blog! 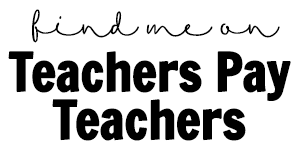 I am finishing my student teaching and will be a first-year first grade teacher next year. I cannot wait but there are SO many things to think about! Your posts about curriculum, organization, and family communication are giving me so many ideas. Thank you for sharing your wealth of wisdom! !